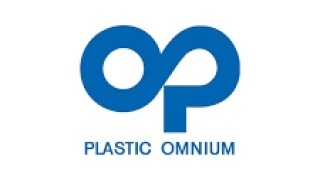 Plastic Omnium organizes a day in Almussafes with the women's testimony and a visit to the company's premises. Plastic Omnium organizes a day in Arevalo with the women's testimony and a visit to the company's premises. Plastic Omnium organizes a day in Redondela with the women's testimony of active and visit the company's premises. Plastic Omnium organizes a day in San Andreu de la Barca with the women's testimony and a visit to the company's premises. Plastic Omnium organizes a day in Tudela with the women's testimony and a visit to the company's premises. Girls on the move will begin Thursday, March 7th between 4:00 pm and 8:00 pm with a presentation among schoolgirls and high school students for the inauguration of the action. The day of March 8th will focus on discussions and round tables where the various speakers will speak about their real-life experiences as well of students as professionals. The aim is to show all opportunities for training and of career for girls, but also make think on student inequalities or between men/women in the workplace. 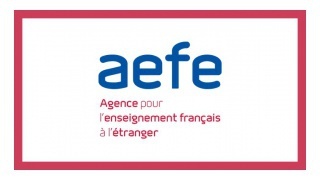 For pupils in L and ES series, we will welcome speakers who will make think our students on disparities enter man-woman in other areas than scientific and technical (Arts, Administration) and see as some associations (amfori) fight against inequality in other countries. Literary Workshop on "Women, status and statues"